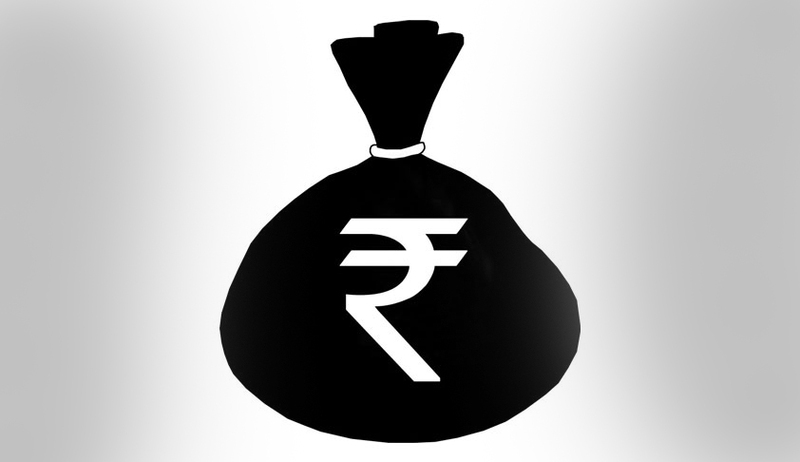 Minister of State (Finance) Santosh Kumar Gangwar on Tuesday said action against tax evasion/black money, including in respect of black money stashed away abroad, is an ongoing process and such action under direct tax laws includes searches, surveys, enquiries, assessment of income, levy of penalties and filing of prosecution complaints before criminal courts, wherever applicable. He stated this in a written reply to a question in the Rajya Sabha. In the cases of HSBC overseas bank accounts, tax demand of about Rs.5377 crore was raised till 31st March 2016, which includes demand in protective assessments. “Information regarding 628 Indian persons holding bank accounts in HSBC bank in Switzerland was obtained from the Government of France under Double Taxation Avoidance Convention (DTAC) between India and France in 2011. Appropriate action has been taken in these cases which include enquiries, investigations, assessments, levy of penalty and filing of prosecution complaints before criminal courts, wherever applicable. As a result of systematic investigations in the cases of HSBC overseas bank accounts, an undisclosed income of about Rs.8200 crore (including protective assessments in some cases) was brought to tax till 31st March 2016 in 398 cases. Tax demand of about Rs.5377 crore has been raised in these cases. Besides, concealment penalty of Rs.1282 crore was levied in 159 cases and 164 criminal prosecution complaints were filed in 75 cases till 31st March 2016”, he said. He also stated that a total number of 64,275* declarants have made declaration of undisclosed income of Rs.65,250* crore under the Income Declaration Scheme, 2016. (*Provisional). Under the Income Declaration Scheme, 2016 the amount of tax, surcharge and penalty is payable in three instalments. The notified date for payment of first instalment is 30th November, 2016. Hence, the quantum of tax collected as part of the Scheme cannot be quantified at this stage. He also mentioned that the government enacted ‘The Black Money (Undisclosed Foreign Income and Assets) and Imposition of Tax Act, 2015’ to specifically and effectively tackle the issue of black money stashed away abroad.